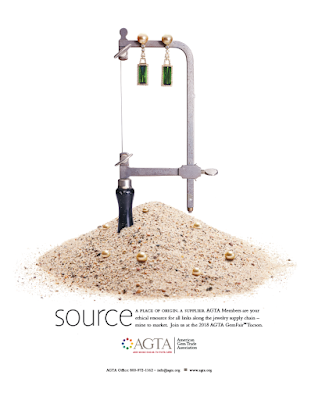 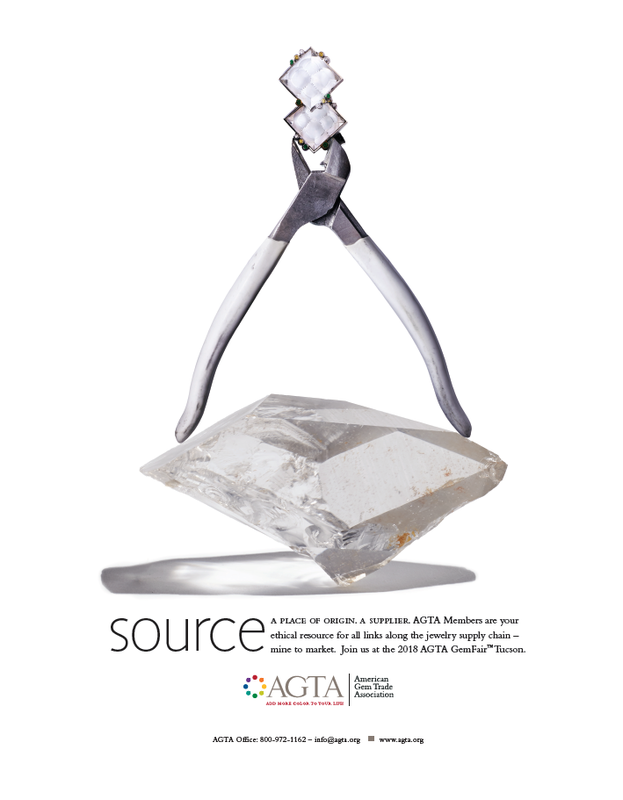 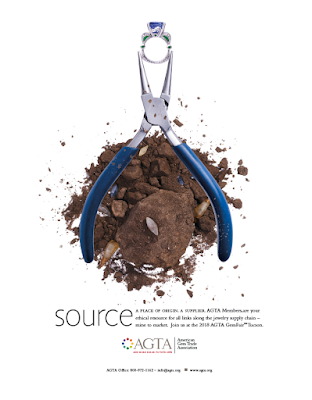 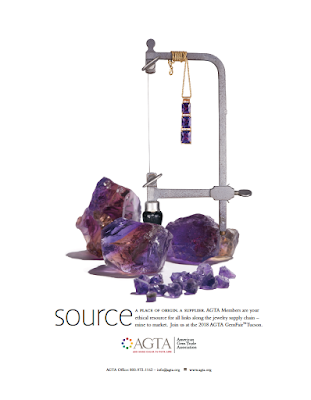 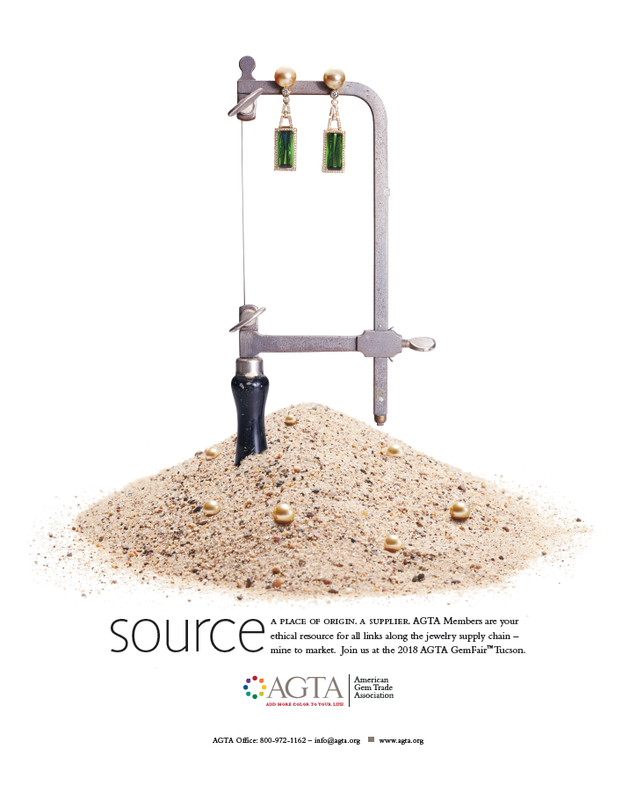 Agency Squid, a Minneapolis based consultancy/creative firm, has collaborated with the American Gem Trade Association in order to help push awareness of colored gemstones. 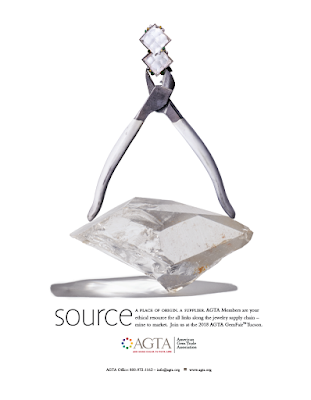 The jewelry industry has been changing over the last few years as a younger audience looks beyond diamonds and to responsibly sourced gems. 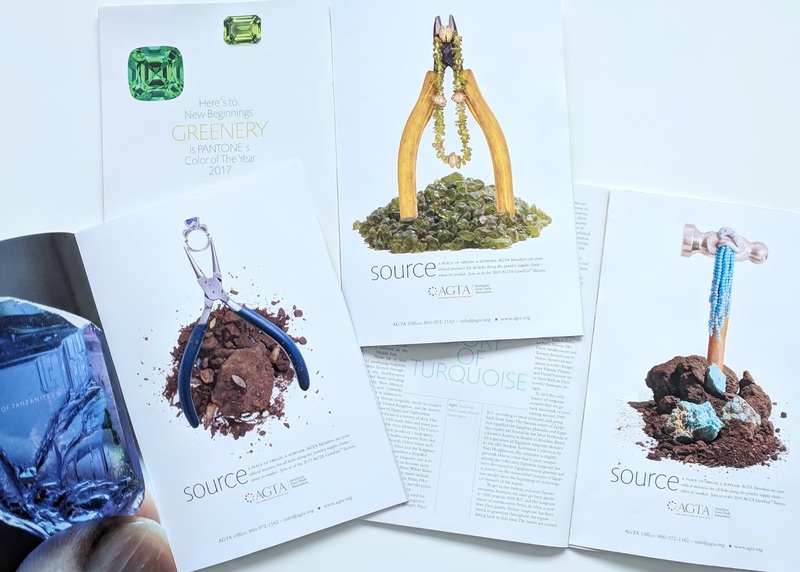 In order to appeal to these demographics, Agency Squid was tasked with creating a piece that told two stories: stones being picked from the earth and turned into beautiful pieces as well as reveal the variety of situations and pieces for which the stones are perfect for. Agency Squid met this challenge with a dynamic campaign showing the places where the elegance of gems and the diversity of life meet.